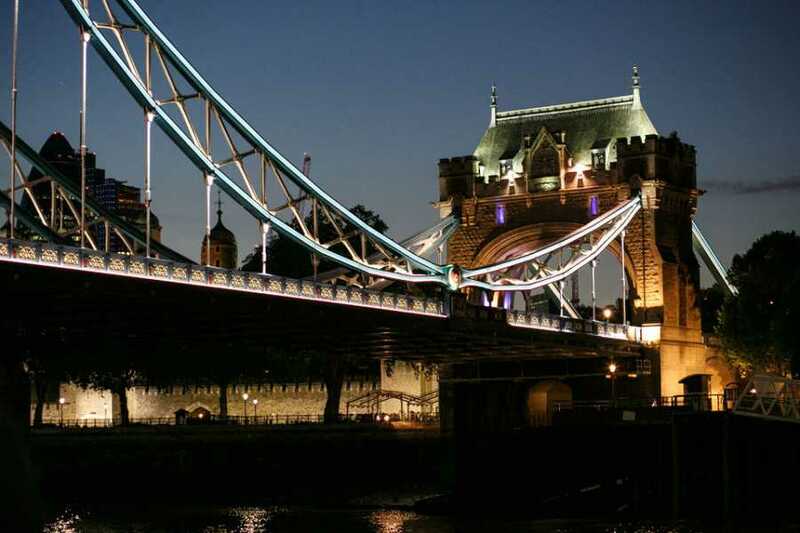 Smooth, relaxed jazz nights and delicious dinners on the river Thames – that’s Jazz on the Thames for you. You can enjoy jazz and Halal dinner on the Thames. 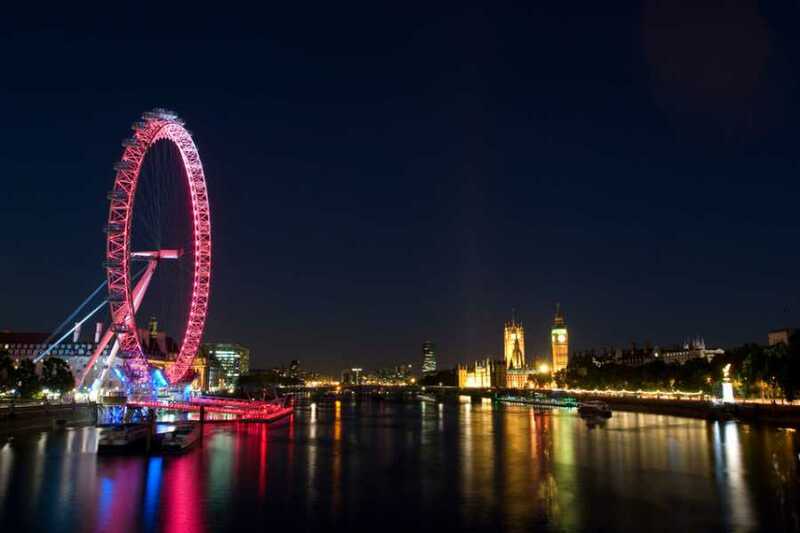 Your first option is to enjoy jazz and a delicious three-course dinner while cruising on a Riverliner boat through the heart of London, boarding from and returning to Westminster Pier. You’ll have great fun as Thames Jazz takes you on a journey up and down the river, with great views of landmarks including Big Ben, London Eye, Tower Bridge, Canary Wharf and more. If a child from 0-4 years would like to have a seat and be served a meal, the child rate will be charged. 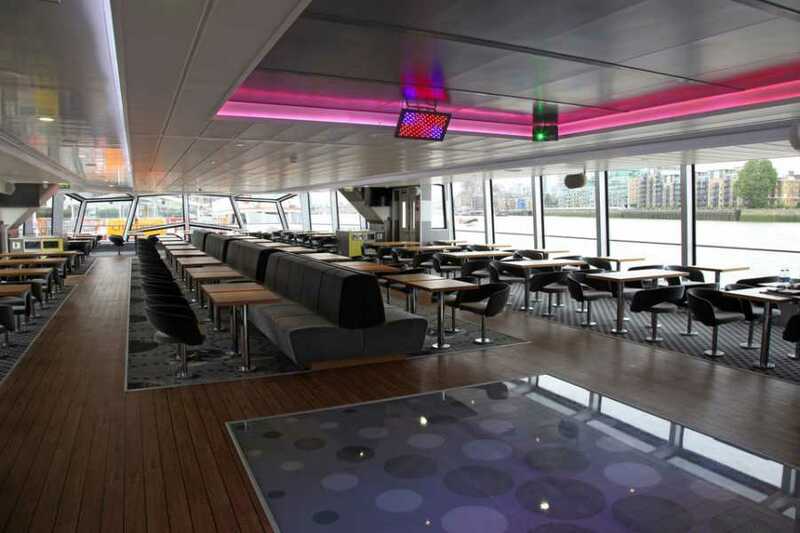 Cruises leave at 8:00 PM (boarding at 7.45 PM) from Westminster Pier. Returns to Westminster pier at 11:00 PM.